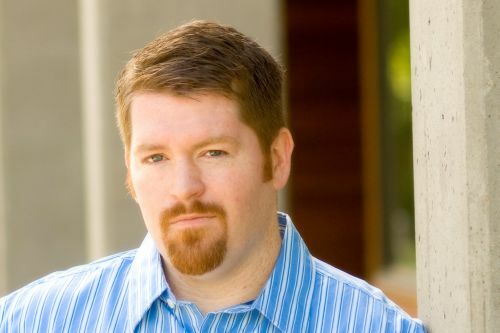 Brent Weeks is an American author of fantasy novels. He got his degree in English from Hillsdale College in Michigan. Before becoming an author, he worked as a teacher and a bartender. He writes the Night Angel Trilogy and the Lightbringer series. Brent and his wife, Kristi, live in Oregon. Brent Weeks Synopsis: Perfect Shadow is an under 17,000 word novella by Brent Weeks, as a follow-up to his Night Angel Trilogy series. Gaelan Starfire is a farmer, husband, father and an immortal. He’s been hiding under several different faces, but deep-down he doesn’t wish to hide. He’s used several names like Acaelus Thorne, Yric the Black, Hrothan Steelbender, Tal Drakkan and Rebus Nimble. Now he must take a job hunting some of the greatest assassins for the beautiful courtesan/crimelord Gwinvere Kirena, but what he finds may change everything he knows.